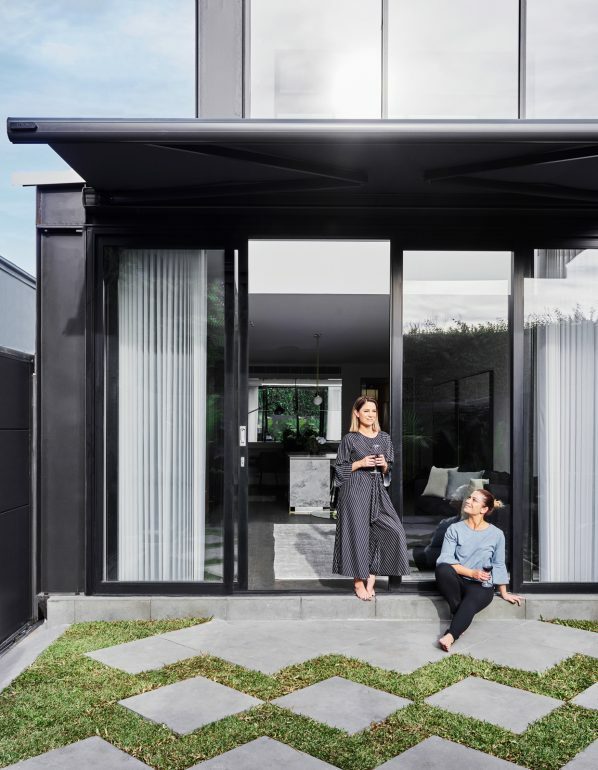 We partnered with The Design Duo—or Block-stars Alisa and Lysandra Fraser—through their extensive renovation of a prime development site in Melbourne’s beautiful beachside suburb of Albert Park. It’s an incredible transformation you’ll need to see to believe. Luckily, the whole series is online and ready to watch right now, with A&L products in several starring roles! For Alisa and Lysandra—winners of ‘The Block: Sky High’ in 2013 and another ‘A&L’ synonymous with pushing boundaries in residential interior design—the Design Duo series represented their most challenging project yet. 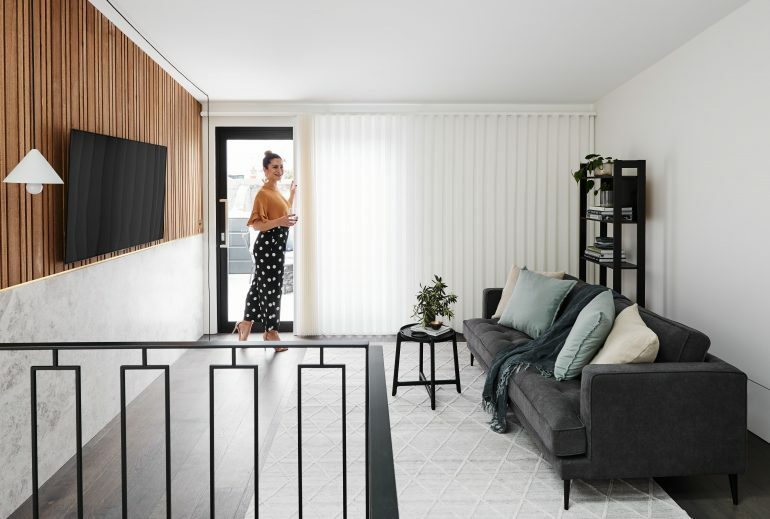 Each of the six episodes follows as the sisters renovate different sections of a heritage-listed character home in the highly sought-after suburb of Albert Park. 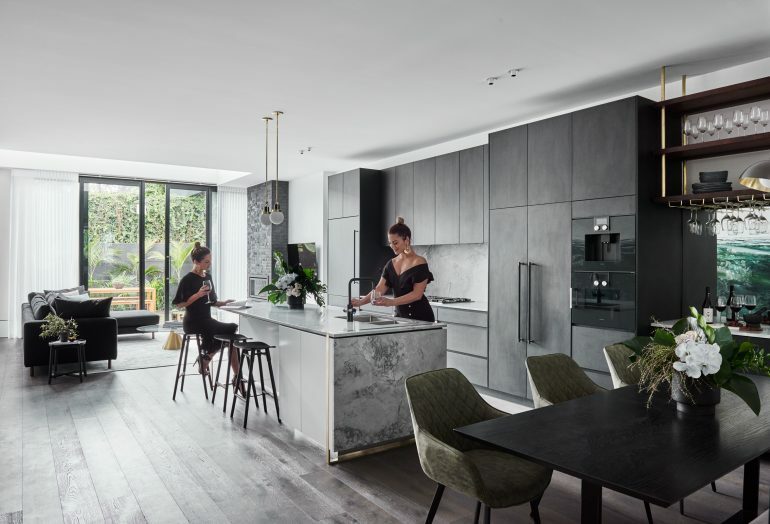 With the support of some high-profile home and interiors brands and a team of highly skilled builders, Alisa and Lysandra spent over a year on the project. Their dedication to every detail is clear to see in the newly-prestige property, and the duo even offer up some of their trade secrets throughout the series. 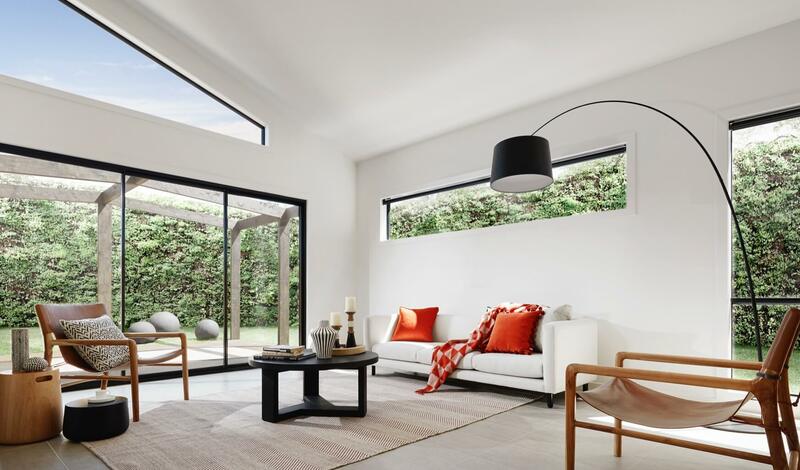 Nestled between the Melbourne CBD and Port Phillip Bay, the Albert Park residence is more a chic inner-city hotspot rather than a tranquil paradise. 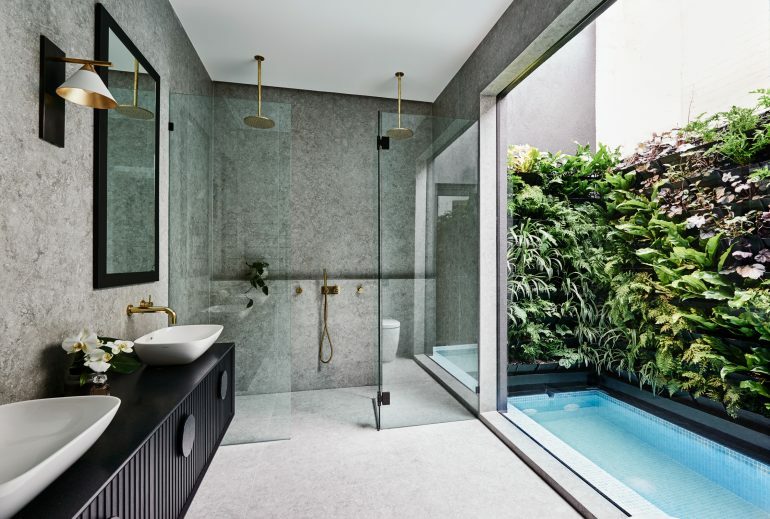 But you may not know it when you’re in the Master Suite: the Design Duo ensure you get the best of both worlds with a calming private lagoon. A large A&L feature window ensures the immaculate lagoon space is always proudly on display. From a private sanctuary to a space that’s primed for entertaining, A&L products also feature prominently in the home’s roof-top terrace. 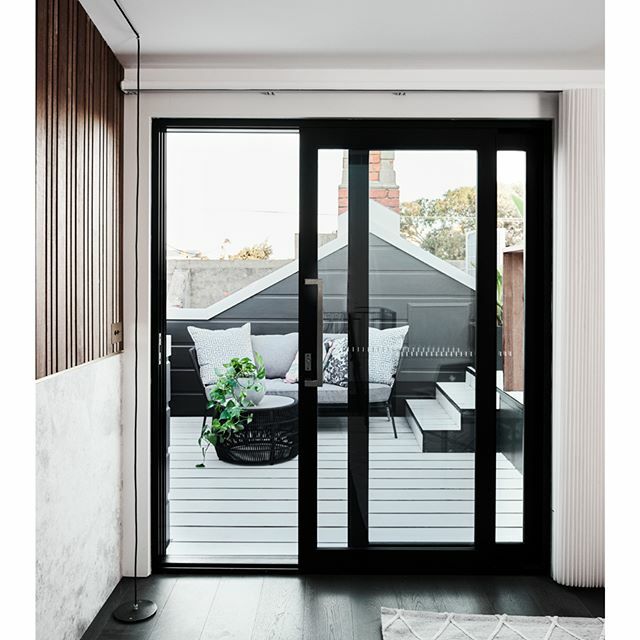 A Boutique sliding door provides the perfect threshold to the chic rooftop terrace. What gift can you give a potential homeowner who already has three bedrooms, three bathrooms, two separate living areas, a cinema room, and a show-stopping kitchen and dining space? A flexible backyard that seamlessly integrates with the home’s main living area, while offering a showpiece aesthetic of its own. The backyard has been created to accommodate space for a car, entertaining areas, and cohesively transition indoors. Alisa and Lysandra in front of the impressive Boutique sliding doors. Interested in more renovation inspiration? Watch the whole series now! Check out the entire Design Duo series now for more of the transformation, including interior design tips and tricks for everything from hanging your artworks to sticking to a project budget.